I’m excited to announce that we finally have a light at the end of the tunnel. This coming May, my new album “The Suitcase Set” will be released! Featuring the awesome band I’ve been playing with for the last 8 months, it also includes a few more fantastic musicians and community members. Don’t want to miss this! Stay tuned and get more regular updates on Facebook! 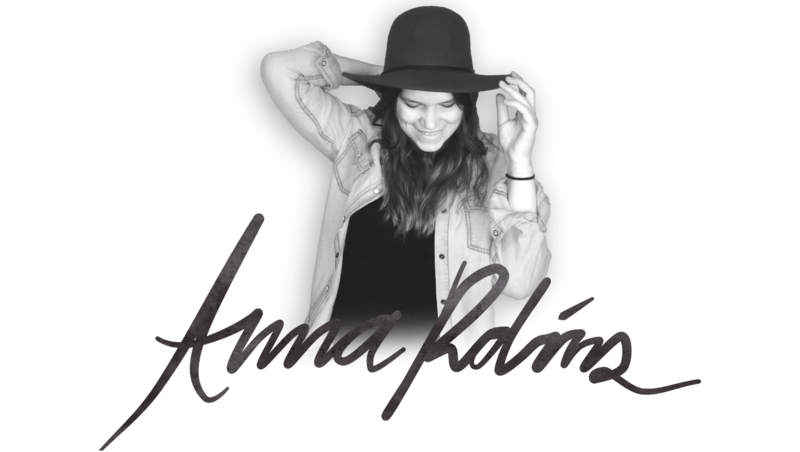 This entry was posted in Anna Robinson News and tagged 2015, album, americana, anna robinson, folk, may, music, new music, release, suitcase set. Bookmark the permalink.